HAPPY bunny EASTER to all. Who's been very busy in the kitchen? It's MY time to be received this year. ...along with the accompaniment of olives and different cheeses. in a bath of white wine, onions, carrots, celery and potatoes.
. A slightly sweetened ham and pineapple always figure prominently at the table. 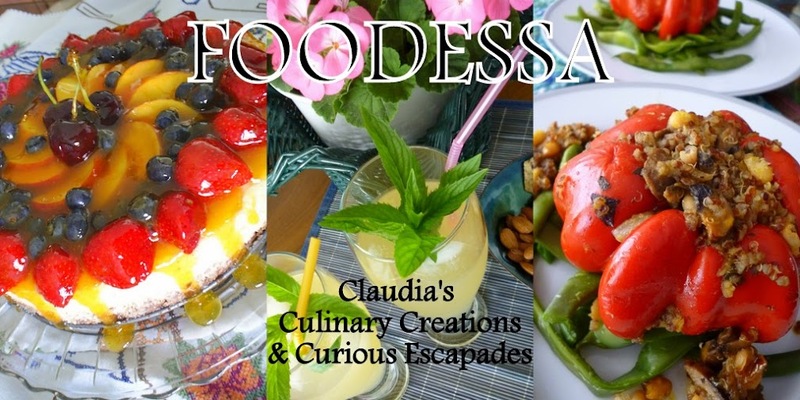 are for her melt-in-your-mouth homemade pasta tomato 'cannelloni'. having another version stuffed with minced meat and cheeses. I unfortunately could not personally make desserts this year. I had to let go of the kitchen for a well deserved break. substantial meal with nice selections of goodies. which I embarrassingly left behind as we were rushing out. 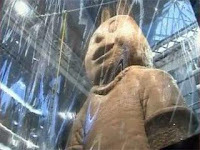 and I’ll need to make up for it generously at another time. where the dove traditionally remains a symbol of peace. 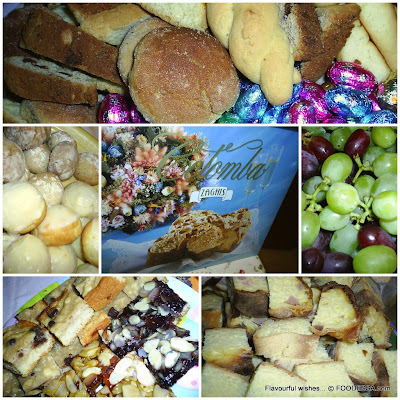 along with the typical sweet and savoury versions of what we call ‘Pastiera’. 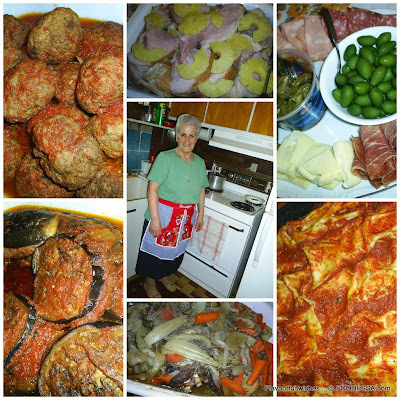 Both 'Pastiera' types hold lots of egg content with pasta and rice. The savoury one integrates generally hams, cheeses and pasta. While the sweet one holds a blend of sugar, cheese, lemon and rice. 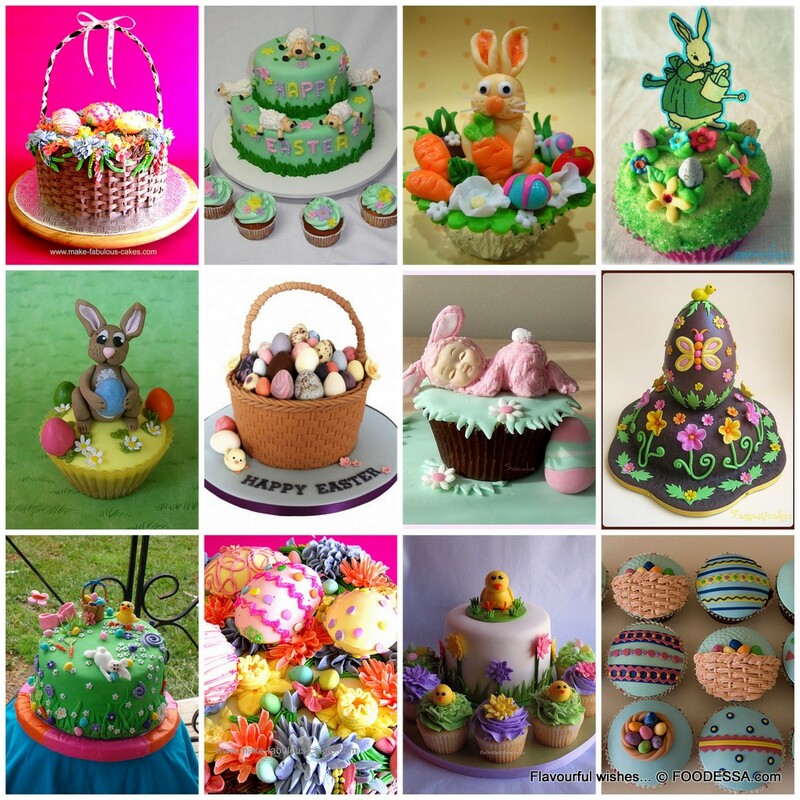 wonderfully and creatively gifted bakers. Let's applaud their incredibly, enthusiastic talent. on this festive EASTER day? 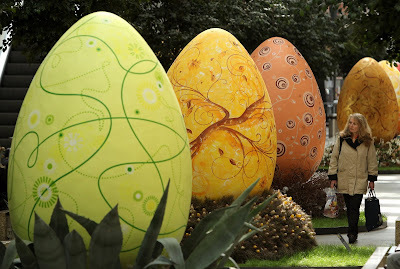 Speaking of eggs...ever wonder why they figure so prominently throughout this holiday? 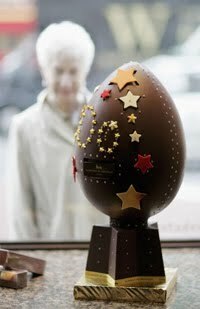 Since ancient times, the egg has been the symbol of a transition from nonexistence to existence. 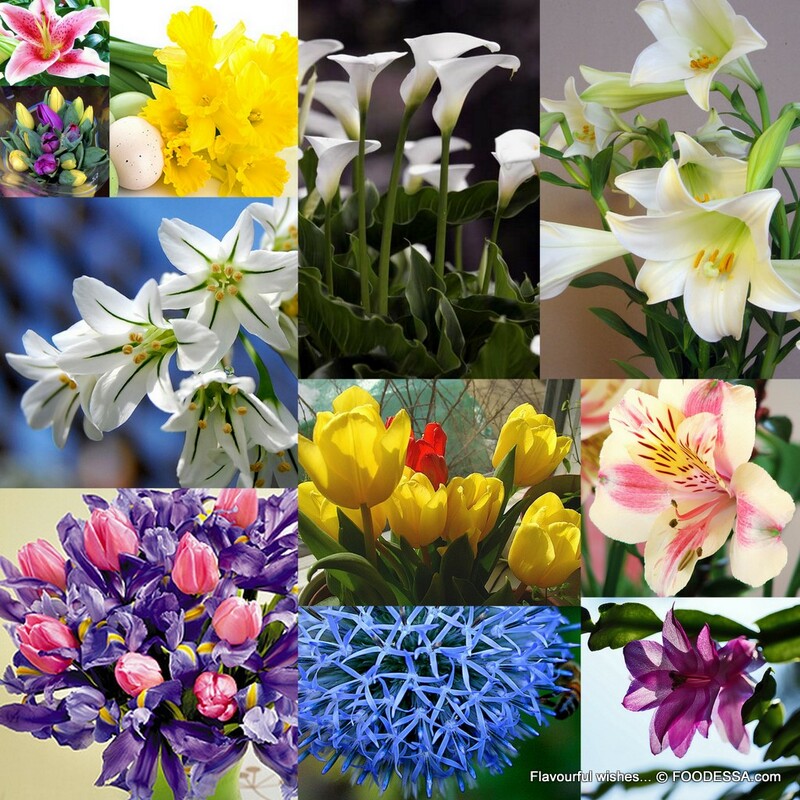 It was perceived as spring sun, bringing life, joy, warmth, light, rebirth of nature, and liberation from the grip of frost, ice, and snow. The Romans believed that "All life comes from an egg." 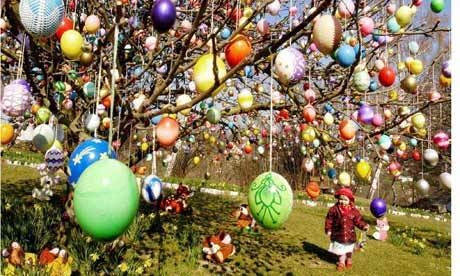 Ancient Christians considered eggs to be "the seed of life" symbolic of the resurrection of Jesus Christ. 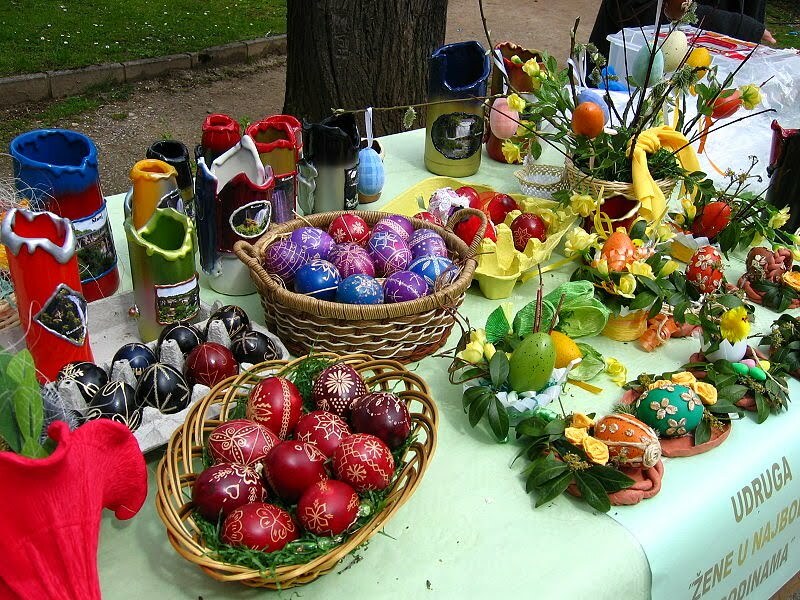 In ancient Egypt, Greece, Rome and Persia eggs were dyed for spring festivals. 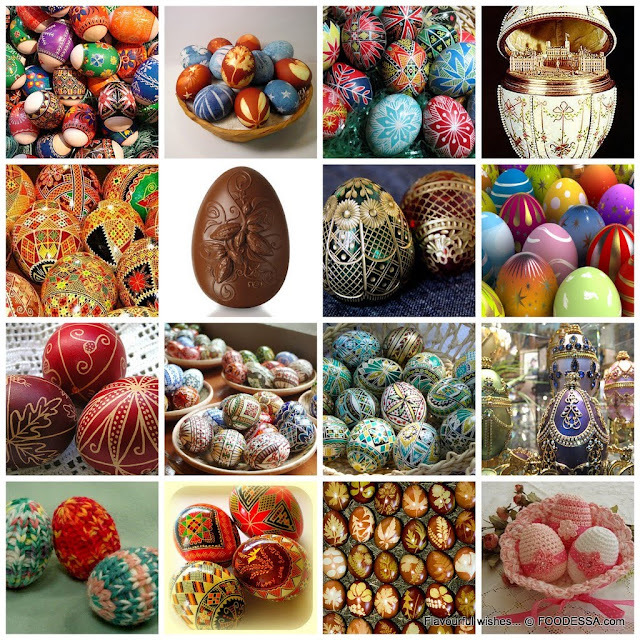 In medieval Europe, beautifully decorated eggs were given as gifts. 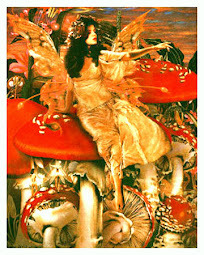 became an art form centuries ago and continues today. 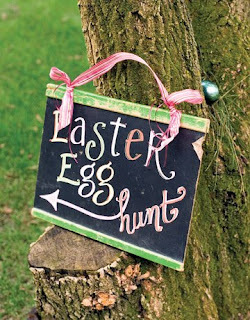 leaves, bark, and roots were used to tint the eggs. 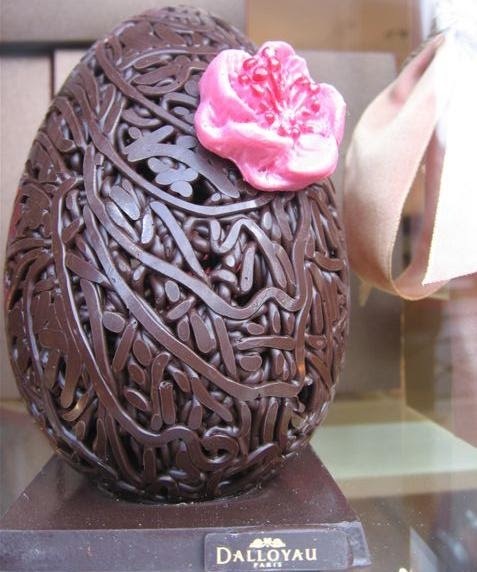 Lovely designs were created by wrapping the eggs in ferns before tinting. 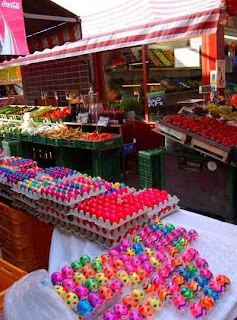 at creating intricate patterns in vibrant colors on the small eggs. Breaking any records today anyone? Here are some that made notice in the past.
. 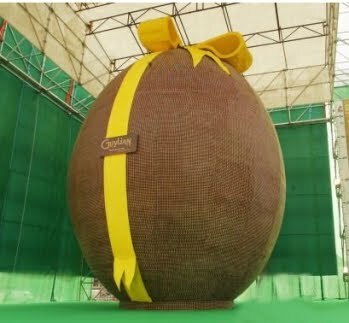 The latest recorded world's biggest Easter Egg is found in the town of Vegreville, Alberta, Canada. 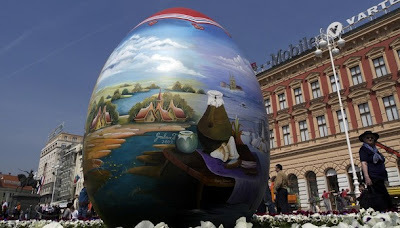 Known as a Ukranian "Pysanka". 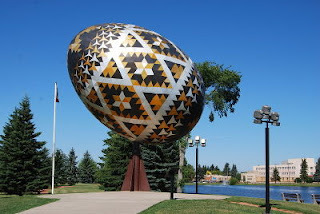 It was constructed in 1975 to commemorate Ukranian settlements east of Edmonton, Alberta. It is made of multicolored aluminum triangles, it is 7.8 meters long (25.7 feet), 5.6 meters wide (18.3 feet), and stands 9.6 meters high (31.6 feet), and it weighs over 2300 kilograms (5000 lbs). The dedication plaque was unveiled by Her Majesty Queen Elizabeth II, Queen of Canada, in 1978. Rome was home to Europe’s largest chocolate Easter egg building event, sponsored by Euroma2, (a mega shopping mall in the EUR district of the city). The dark chocolate easter egg ended up weighing 2500 kilogram!
. 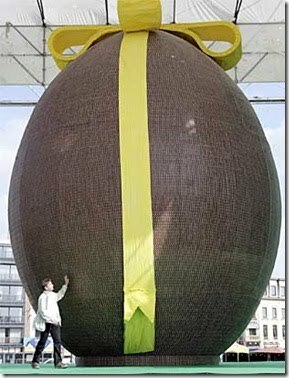 St. Niklaas, Belgium is home to this mammoth chocolate egg: It was made the Guylian chocolate company and contains 4300 pounds (1950kg) of chocolate... roughly the equivalent of 50,000 candy bars. 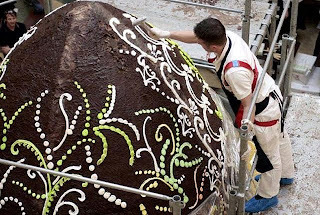 The egg took 25 workers 525 hours to build and measured 27.25 feet (8.32 meters) high.
. Also in 2008, Paris, France at ‘La Maison du Chocolat’ (a fine chocolatier) on rue de Sevres...another giant egg within an egg was displayed in their pastry shop. In 2007...displayed at 'Patisserie Dalloyau' in Paris...was an intricatly lacey designed very large chocolate egg! 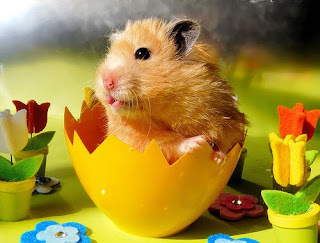 The meaning behind this symbolic fluffy, cute animal? ...move over for me and my friends! 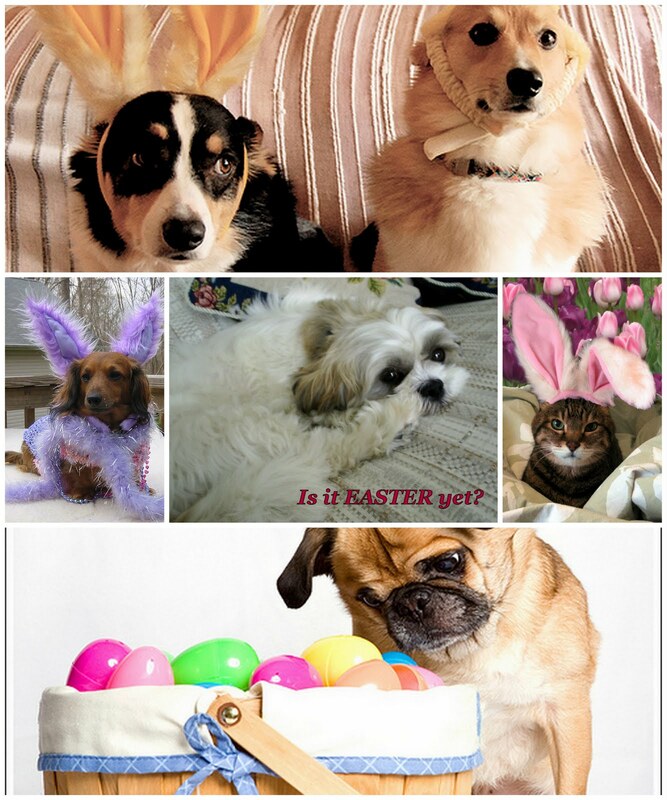 a great awaited HAPPY DOGGY EASTER. At the center and forefront...our little prince 'Sushi'. 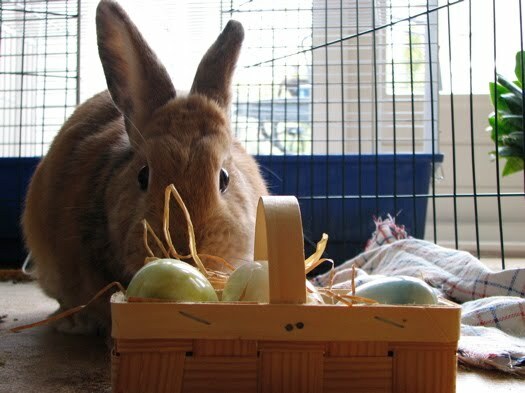 He just wasn't in the mood for the bunny ears photo.